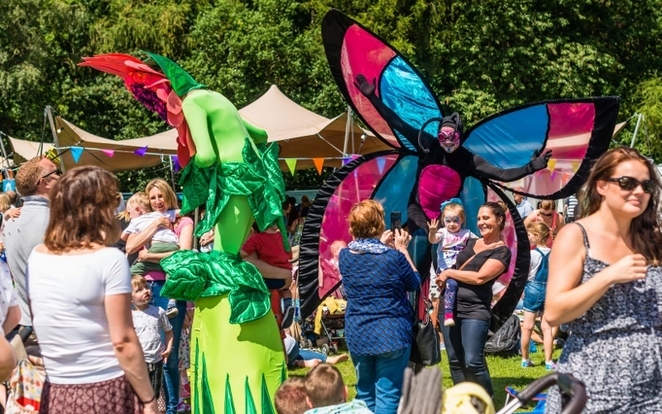 Music lovers have a real treat in store this summer when Sutton Park in Sutton Coldfield is given over to a two-day music fest. Royal Sutton Coldfield Town Council's Concerts in the Park extravaganza returns to Sutton Park on Saturday 30 June and Sunday 1 July 2018. 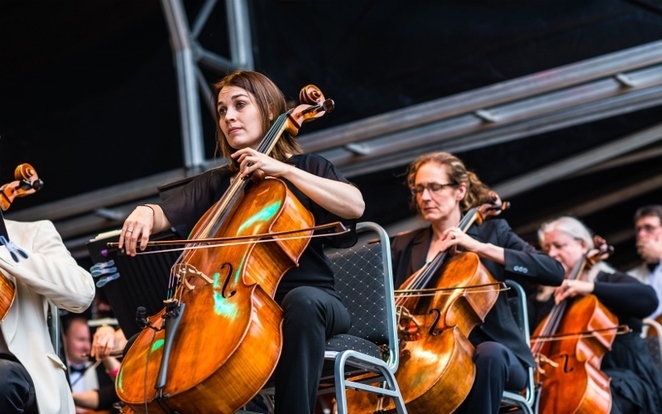 Audiences are invited to see and hear the famous City of Birmingham Symphony Orchestra (CBSO) in action on Saturday 30 June as they perform a brilliant outdoor fiesta programme, ranging from classic and contemporary music to Strauss waltzes and Bernstein. Tickets for the Saturday cost £20 for adults and £10 for children and those on benefits (plus box office fee). That will be followed by a community event on Sunday 1 July with all tickets having been allocated to residents of Sutton Coldfield. Royal Sutton Coldfield Town Council Town Clerk Olive O'Sullivan said: "I am delighted that the Concerts in the Park are returning for 2018. 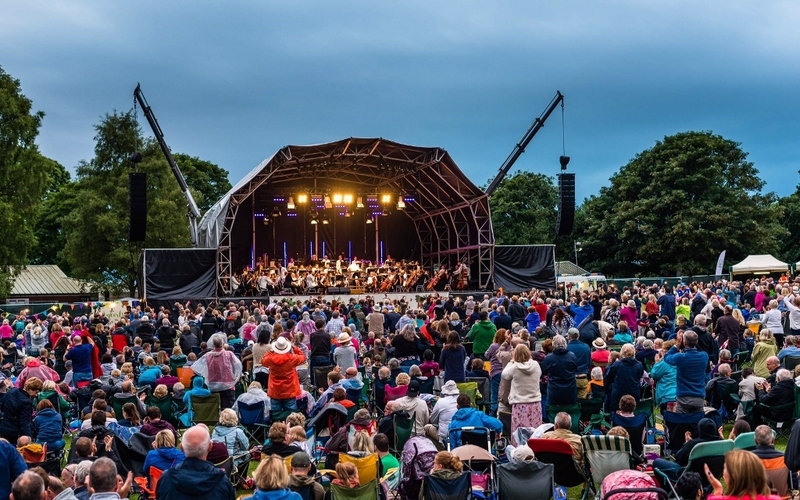 Last year's event was hugely successful and provided a wonderful opportunity to see the CBSO in the beautiful surroundings of Sutton Park. This year's tickets are great value for what we hope will be a high point of the summer." CBSO Chief Executive Stephen Maddock OBE commented: "We are thrilled that the CBSO will be taking part in these concerts again this year. The orchestra really enjoys the opportunity to perform outside of a concert hall. We are looking forward to sharing more wonderful music in the beautiful surroundings of Sutton Park"
Concerts in the Park is supported by the Sutton Coldfield Charitable Trust, Punter Southall, Sutton Coldfield College and Sutton Coldfield Chamber of Commerce. Further programme announcements will be made in the coming weeks, with people invited to keep up to date by visiting the website here or via the Town Council Facebook page. Tickets for Saturday cost £20 for adults and £10 for children and those on benefits (plus box office fee). They are available to purchase via Sutton Coldfield Town Hall either online here or via the Box Office which is open Monday – Friday, 10am to 4pm, on 0121 296 9543. All tickets for the community event on Sunday have already been allocated. Royal Sutton Coldfield Town Council was formed following a consultative ballot in the summer of 2015, in which 70 per cent of the votes cast supported the establishment of a town council. It is the largest town council in the country. The CBSO, based at Birmingham's Symphony Hall, is regarded as one of the finest orchestras in the world. Its ensembles perform more than 150 concerts each year in the UK and worldwide, playing a wide range of music including everything from Wagner operas to world premieres, film music and family concerts. The orchestra was founded by future Prime Minister Neville Chamberlain in 1920, and Elgar conducted its inaugural concert. But it became internationally famous after Simon Rattle became conductor in 1980.